People throw around terms like “virtual office”, “shared office”, “coworking space”, etc. meaning the same thing. But they are all actually a little different. A virtual office, as the name implies is very much a product of the modern technology and the information age. With the ease and efficiency of modern communication, the world has shrunk and the geography of where work can get done has shifted. The reality is – a lot of work can be completed anywhere – as long as there’s an internet connection. Work Space – the most foundational aspect of an office is space – a place to actually do the work, typically a desk. Professional Address – Part of operating a professional business is having an address to receive mail and meet clients. Or maybe you just need an address to put on business cards that is not your home or a PO Box. Call Answering – Many virtual office setups have call answering and receptionist services that are shared among all the users. Meeting Rooms – The desk space included in a virtual office may not be big enough to meet with clients, but many virtual offices have access to meeting rooms for this reason. Regus has over 1,000 locations worldwide and several in the Chicago suburbs. They offer many different solutions for virtual offices, co-working, meeting rooms, and even dedicated office space. Intelligent Office is smaller than Regus but does have 4 locations in the Chicago area. I visited the Schaumburg location and it is a very professional space with 10-15 offices, many of which were rented out by dedicated renters. When I visited, there was not a lot of vacancy but they were very helpful in trying to find a flexible solution that worked for me. Pricing was a little confusing with several options scratched down on a piece of paper. Costs of a Virtual Office – Can you afford it? Business owners know they can rent a dedicated office for $500-800, so a virtual office has to be priced lower than that to attract users.. 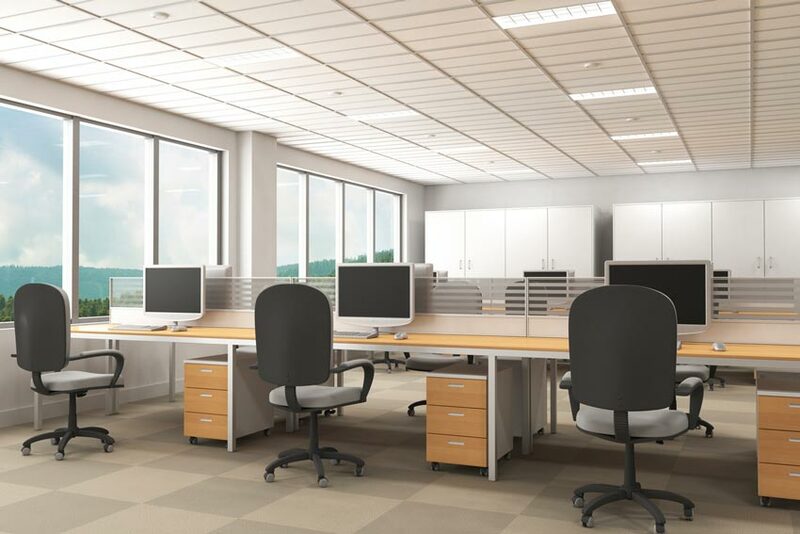 Even though there are other added values to consider like call answering and technology, it will be difficult to attract many users if the price is more expensive than a dedicated office space. For this reason, you’ll find starting options priced below $100/month but you’ll also find premium services priced well above the cost of renting your own dedicated office space. The Day Offices in Bloomingdale would not be considered a “virtual office”, but it fits the bill for many business owners who just need a flexible space to work and don’t necessarily need all the amenities that a virtual office provides. Our pricing is much more affordable than the popular virtual office locations in the Chicago Suburbs because we provide the two essential things you need to get work done – space and a reliable internet connection. Check out pricing and information and see if The Day Offices works for you.